Calms and reduces nicks and cuts. Post-Shave Healer is a comforting lotion for just-shaved skin enriched with aloe vera extracts to soothe burn and promote healing. Hydrates skin and relieves dryness. 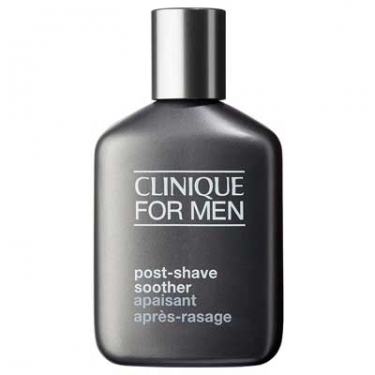 Use immediately after shaving, avoiding eye area. Follow with M Lotion or M Gel-Lotion on dry areas only for exceptional comfort and relieve.